Getting to know Vatche Sahakian. 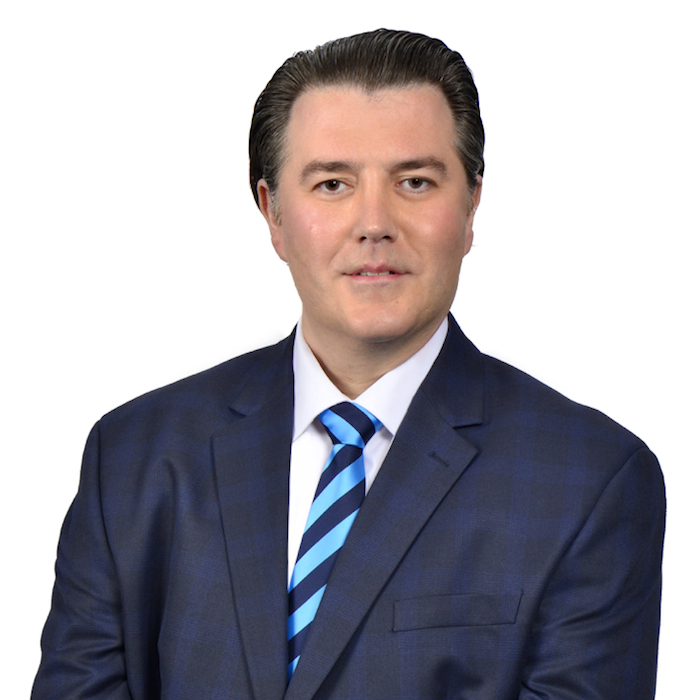 Vatche Sahakian is a broker associate with a focus on Los Angeles real estate. His primary goal is to provide the highest quality service to clients, delivered with personal attention and a commitment to the values and aspirations of each client. Vatche has been consistently recognized for his performance and for high levels of client satisfaction. Whether it is working with a first time home buyer, a luxury home listing, or a seasoned investor, Vatche prides himself on his unparalleled service with an aptitude for problem solving–-something essential for navigating clients through the challenges of today’s real estate market. His focus is always on serving his clients with honesty, integrity and discretion. His goal is to be a trusted real estate advisor committed to exceptional results. Prior to joining Harcourts Prime Properties, Vatche was a managing broker at Aramus Realty and a Top Producer at Prudential California Realty in Pasadena. He was previously a multi-preneur with a mélange of businesses; ranging from retail to manufacturing to software. He was responsible for writing, negotiating and producing high volume of sales. Raised in La Verne, Vatche is an alumnus of Claremont Graduate University with a Masters in eCommerce. While attending CGU and shortly thereafter, Vatche found his passion in real estate. He remains committed to his community and is actively involved in numerous industry associations. He enjoys traveling, classic cars, soccer, and most importantly wrestling with his tike. A Selection of Vatche's Recent Sales.